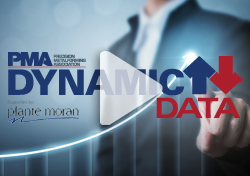 The Precision Metalforming Association has launched a new online business report system for our members called Dynamic Data! For more than 40 years, PMA’s business reports have provided members with key industry data to optimize company operational and strategic performance. With the launch of Dynamic Data, PMA continues to deliver industry data to our members through a cloud-based system with real-time data personalization. Learn why your company needs to take advantage of Dynamic Data through your PMA membership. After login, find "Member Participation" heading on left side, then click on "Dynamic Data." Executive Compensation – Evaluate your wage rates for more than 100 common metalforming industry job classifications, develop equitable benefits packages and establish a realistic baseline for comparing the relative cost of healthcare. Wage & Benefit – Use compensation trends to help your company develop effective retention strategies and attract the best and the brightest professionals from the CEO to middle management. Benchmarking – Gauge your company operations to industry standards and satisfy QS benchmarking requirements in key management, productivity and quality performance measures. Financial Analysis – Formulate a strategic plan by evaluating your operational costs and profitability. This decision-making tool can identify areas where your company expenses are higher or lower than industry norms. 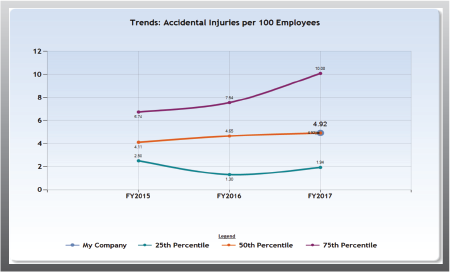 Safety – Meet all OSHA requirements under the 300 Log and DART rating system by comparing your safety performance to the industry and the Bureau of Labor Statistics. Sales & Marketing – Plan effective growth strategies, develop reliable sales forecasts and identify opportunities for your company to compete. Start a report on Monday and complete it throughout the week. The system saves where you left off and reminds you what sections still need to be completed. Dynamic Data is a cloud-based system with results updated in real time as new information becomes available. 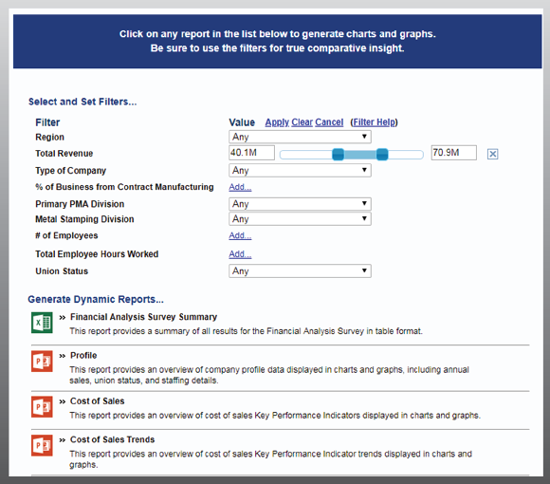 Every time you create a customizable report, you are getting the most updated information. You never have to worry about the data being outdated. Dynamic Data includes data filters allowing members to compare data in nearly limitless ways. Members can select a meaningful peer group for comparing results and gain detailed insight into businesses they would like to model themselves after. Customized reports take seconds to create and present key performance data in an easy-to-read format. Reports contain graphs and charts featuring big picture analyses, key performance indicators, ratios and more. 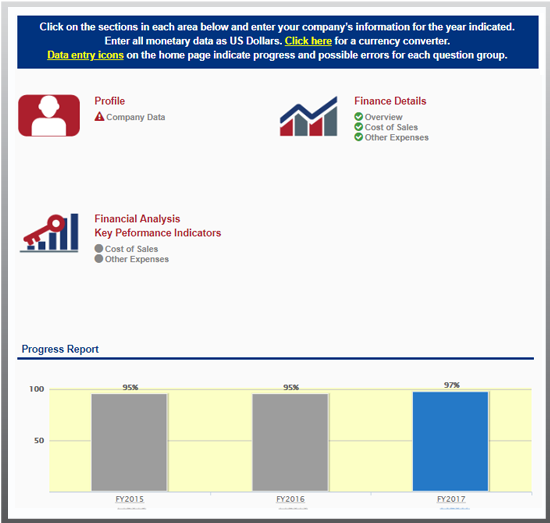 Reports are customized based on your company’s needs. Dynamic Data reports are available at no cost through your PMA membership (participation in surveys is required). 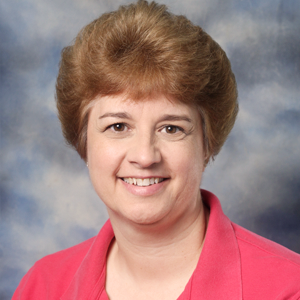 If you are a PMA member and are interested in Dynamic Data, please contact Cindy Minn, industry statistics manager, at 216-901-8800 ext. 146. If you are not a PMA member but are interested in Dynamic Data, please contact Diana Novak, director of membership sales, at 216-901-8800 ext. 104 for information about member benefits.